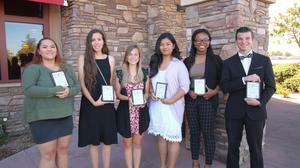 Students from our four comprehensive high schools and one alternative school were recognized as a Student of the Month. 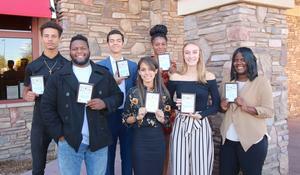 Students at Cawston Elementary are already thinking about their future thanks to the information they received at their college kickoff event! 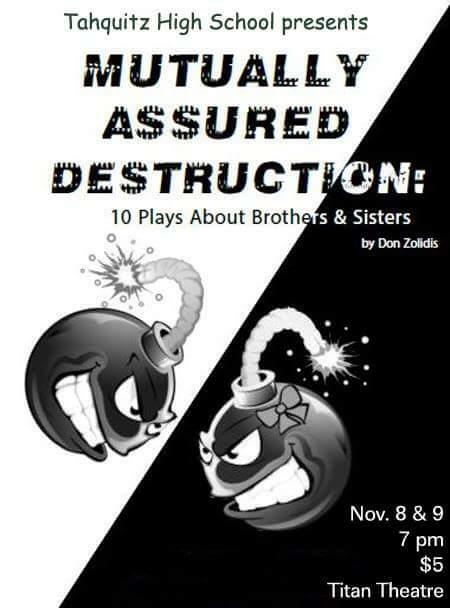 Tahquitz High School Presents: Mutually Assured Destruction: 10 Plays about brothers and sister. November 8th and 9th @ 7 p.m. in the Titan Theater. 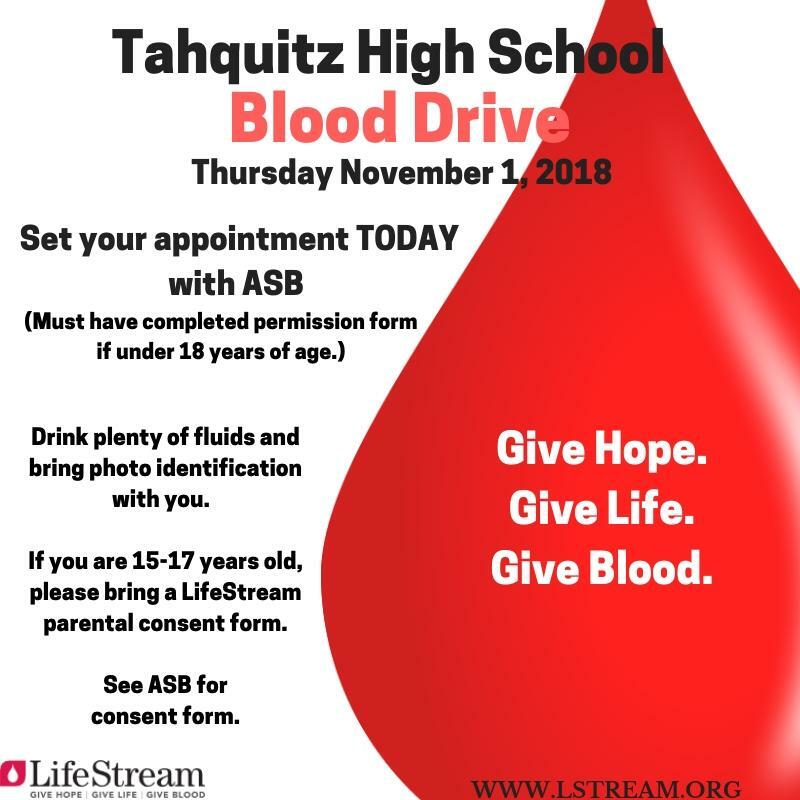 Blood Drive at Tahquitz High School on Thursday, November 1st. 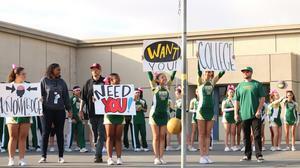 If your are interested please set your appointment with ASB today. 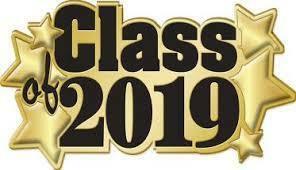 Senior portraits must be taken with LifeTouch Prestige Portraits to be included in the yearbook. Please call 951-284-4029 to schedule an appointment. Introducing a new RTA route with new morning and afternoon service to Tahquitz High School and Rancho Viejo Middle School. Explore the world of wellness and discover resources available in our district and local communities!